This is a new home for the Landscape Guidelines (formerly Standards) document. Videos were shot in the field and include tips and advice from many landscape and horticulture experts. 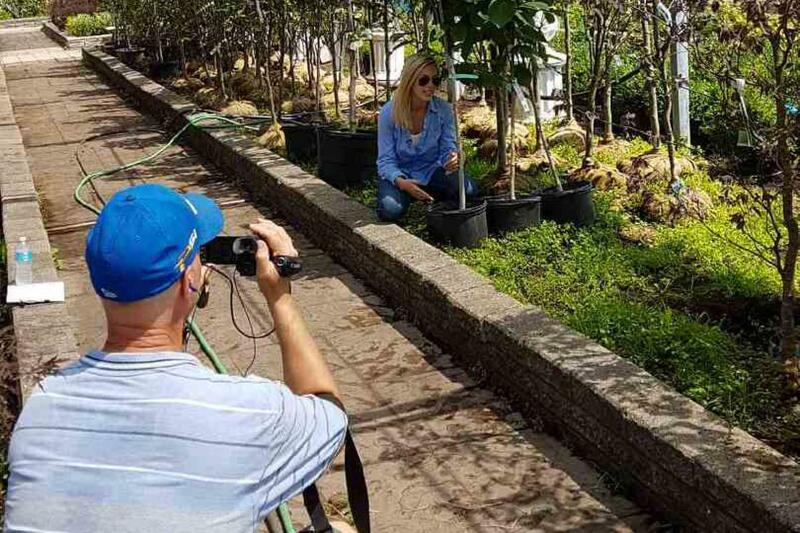 A new video series based on the Canadian Landscape Standard (CLS) and the Canadian Nursery Stock Standard (CNSS) will soon be made available online to help landscape/nursery professionals and home/property owners to build and maintain more successful landscapes. Produced by Landscape Ontario, the videos attempt to illustrate many elements of the printed Standard and deliver them in a more visual, entertaining and educational format. Shot in the field, some of the videos feature leading experts in the landscape and nursery horticulture profession demonstrating specific topics. The Canadian Nursery Landscape Association (CNLA) and the Canadian Society of Landscape Architects (CSLA) joined forces to create the Standard to set guidelines for landscape construction projects and nursery growing across Canada. The CLS is intended for use by anyone who specifies, designs, builds or maintains landscape work, including landscape architects, landscape designers, landscape contractors, grounds maintenance contractors and government procurement parks departments at all levels. Using the highly-successful BC Landscape Standard as a basis for the Canadian version, the CLS is a national document, with regional supplements. The CNSS provides growers, distributors, specifiers, and purchasers of nursery stock with a comprehensive and consistent set of minimum measurements and specifications so that commercial transactions can occur in a common language. DiGiovanni says the videos will be released this spring via the Landscape Ontario website and on YouTube to mark the second anniversary of the CLS launch back on March 16, 2016. Denis Flanagan, LO Manager of Public Relations and well-known gardening celebrity appears in a number of the videos and was involved in helping to choose which topics of the Standards to tackle in video format. A testing component will take place at the end of each video to reinforce the teachings and to educate the audience. “Since the Standards contains a lot of technical language that is necessary in order to properly tender a project, we would like it to get into the hands of every landscape designer, landscape architect and every landscape contractor as well,” says Flanagan. The national CLS Steering Committee will remain in place to develop new sections and continually revise and update the document to ensure its accuracy and relevance. The CLS is available for purchase in both English and French via the CLSA website at csla-aapc.ca/standard. The cost is $199 for a single digital download license, $199 for a hard copy or $259 for both. A student rate and multiple license rate are also available. The CNSS can be found at https://cnla.ca/uploads/pdf/Canadian-Nursery-Stock-Standard-9th-ed-web.pdf.